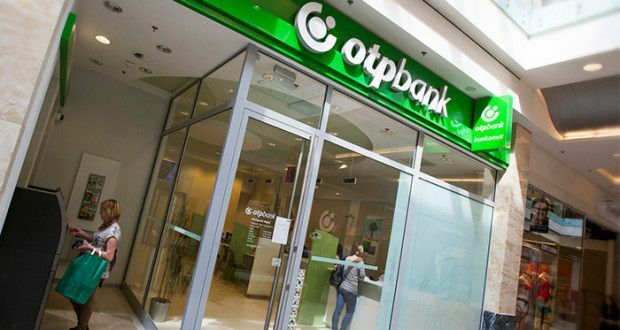 According to the report published in Budapest by OTP Group, which presents the consolidated financial result adjusted in accordance with the Group’s reporting standards for the first half of 2018, OTP Bank Romania recorded a consolidated after-tax profit of RON 19.7 million (HUF 1.4 billion), with 59% higher than the base period. The FX-adjusted performing loan volumes increased with 12% year-on-year, supported by robust consumer and corporate lending. It was mainly the corporate segment being the engine of growth, with 23% volume increase compared to 2017. The retail business also contributed to the growth with an 8% year-on-year. 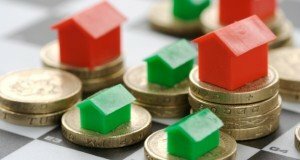 As for new loan disbursements, in first semester of 2018 mortgages improved by 11%, whereas the cash loan sales grew by 15%. The expansion of the performing loan portfolio had a positive impact on quarterly interest revenues, whereas the net interest margin remained stable. On the first semester’s total risk costs amounted RON 37.2 million (HUF 2.58 billion), dropping by 41% compared to the same period of 2017 due to the change in the 2Q provisioning. FX-adjusted deposit volumes registered a 8% increase compared to the first semester of 2017 and by 6% year to date. The growth was supported by retail (+3% YTD) and especially corporate (14% YTD) inflows. 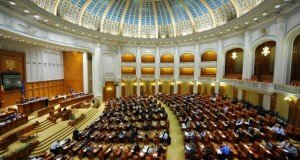 The total assets of the bank reached RON 10 bln (HUF 711 bln. ), a 9% YDT increase. During the first semester of 2018, the volume of non-performing loans continued to decline by 42% year over year. RON 250 mn (HUF 17,6 bn.) problem loans were sold or written off. The DPD90+ ratio declined to 9.3% from 16,6% reached at H1 2017. The volume of Stage 3 loans under IFRS 9 dropped quarterly by 13,3% and amounted to RON 1,094 million (HUF 77 billion) at the end of the second quarter. According to local regulation, the Bank’s standalone total assets posted RON 9,9 billion, a net profit after tax of RON 7,1 million, and the capital adequacy ratio slightly decreased to 17,06%, by 59.bps compared to the previous quarter. OTP Group has registered in the first half of 2018 an adjusted after-tax profit of RON 2,2 billion (EUR 492 million, HUF 154.6billion), with y-o-y growth of 16%, while the profit contribution of foreign subsidiaries improved substantially, by 39% in H1 2018, compared to 33% in H1 2017.